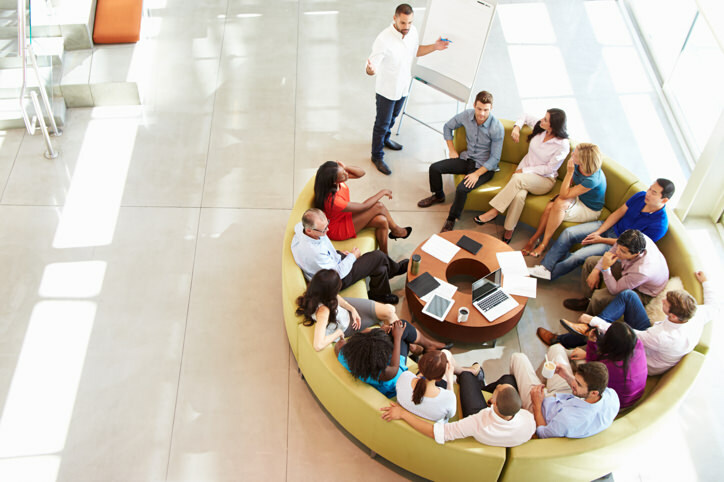 Get your free Life Academy class here! 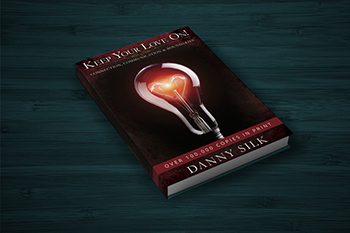 Subscribe to get Danny Silk's teaching on 'Levels of Intimacy' by email. Success! Now check your email to confirm your content has arrived!